When you are in the process of job hunting, or are seeking to move up in your field, filling out applications, tracking down opportunities, and attending job fairs can quickly consume your time. However, if you have overlooked sitting down and beefing up your resume, you might be negatively counteracting all your hard work looking for positions. 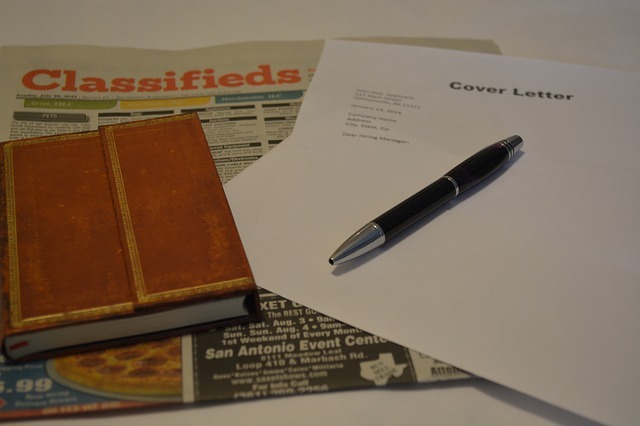 Having a solid, well-written resume is vital to moving beyond the application stage. You want a resume that makes HR representatives and business owners take notice of you among the stacks of paperwork from other applicants. So, how can you make sure your resume presents you in the best way possible? First, don’t underestimate the power of high-quality references. Having at least 3 solid references on your resume could be the difference maker between you and a handful of other applicants who the same qualifications you possess but lack the references to back them up. Aim for those that are applicable to the job which you are applying for if possible. Even if your references are in a different field, potential bosses can learn valuable information about things like your work ethic, punctuality, personality in the office environment, etc. from what others have said about you. Secondly, more is not always better, especially when it comes to a resume. Try to tailor your resume to meet the needs of the position which you are applying for. Yes, this means you will end up with multiple versions of your resume over your job hunting period, but by doing this, you cut down on unneeded information that can “junk up” your resume and make it way longer than HR teams prefer. Keep your work concise, and straightforward, and while it’s important to give a clear picture of your past educational and work experience, your resume is not the time to list all of the various extracurriculars you participated in during high school and college (unless, of course, one of them is closely tied to the position at hand). Finally, check and re-check your resume after each editing session. A typo on your resume, such as a spelling error or incorrect grammar, could be your downfall. Your resume is essentially your “first impression” with potential employers, and if they find your work sloppy or unprofessional, it doesn’t give them much confidence in you as part of their business. It’s worth the extra time to do multiple read-throughs of your resume, and have a friend or family member read over it as well, since fresh eyes can sometimes find mistakes you missed. If you are currently scouting out a new job, or are unemployed and want to jump into a new career, give us a call. PHR Staffing Solutions provides employees for businesses throughout the greater Polk County area, and we can work with you to find a job that matches your needs and your qualifications. We can also point you in the right direction if you need a little extra help with your resume, training needed for a new career, etc. We have offices located in Winter Haven, Lakeland, and Lake Wales, so stop by or give us a call and get started on putting your best foot forward with potential employers!